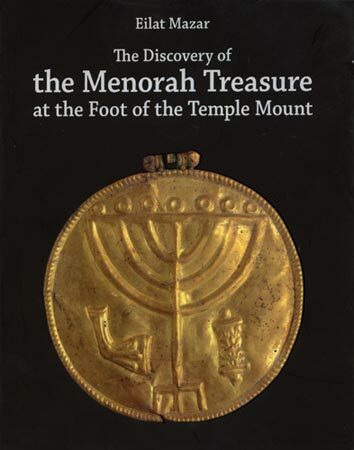 If Dr. Eilat Mazar’s record continues unchanged, the finds from the dig she’s currently starting will be famous one day. 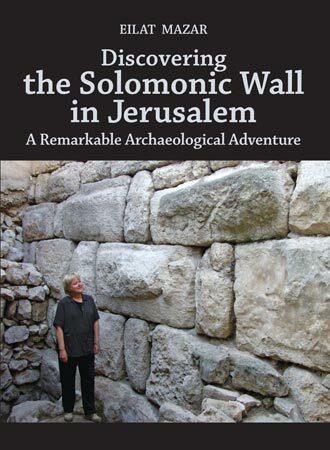 August 22, the Ophel Excavation began under her direction, just south of perhaps the most hotly contested area in the world—Jerusalem’s Temple Mount. 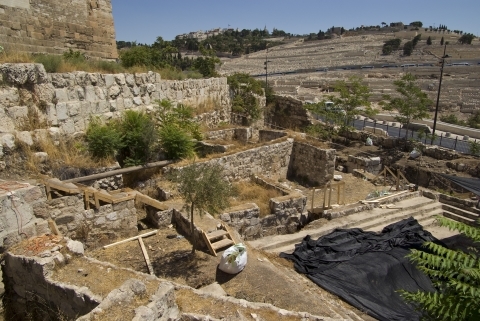 The Ophel dig is situated on a slope of ruins, just north of the Ophel Road and just south of the Temple Mount toward its far east corner. This dig will cause some sparks of excitement and controversy. It will leave monuments of the ancient world, now under the burden of earth above, exposed to the eyes of passers-by for generations to come. Results like these don’t come about by accident. They take planning, early mornings, late nights. 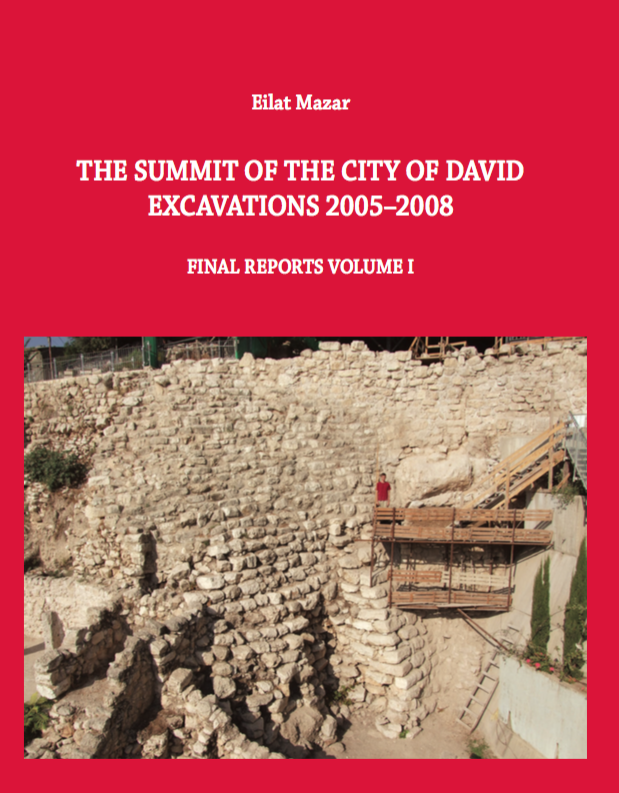 Roughly two weeks ago, at a large table among a maze of offices in the Hebrew University Institute of Archaeology, Dr. Mazar conferenced with her staff in preparation for this dig. She expressed a good measure of sureness regarding the importance of this area. Dr. Mazar is convinced that as the dirt and debris is removed, what’s left standing may be a surprise. 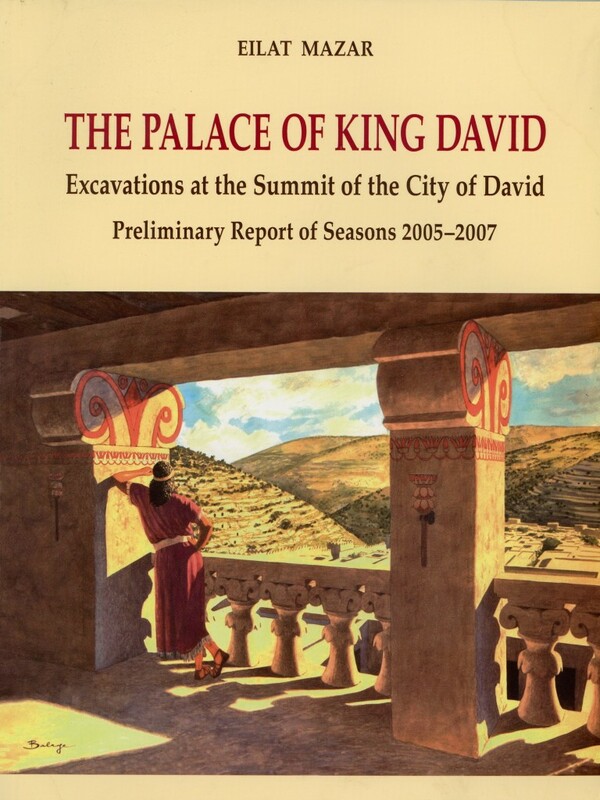 About seven short years ago, Dr. Mazar’s crew was gifted an unusually early find—and a large one at that—when her team began digging and found not far below the surface, in the City of David, the “Large Stone Structure.” It was a royal construction with certain majesty that spoke for itself: this was a big deal. One can only wonder if the wind of advantage will blow her way again on this dig. “[W]e can be surprised by the facts”, Mazar said. 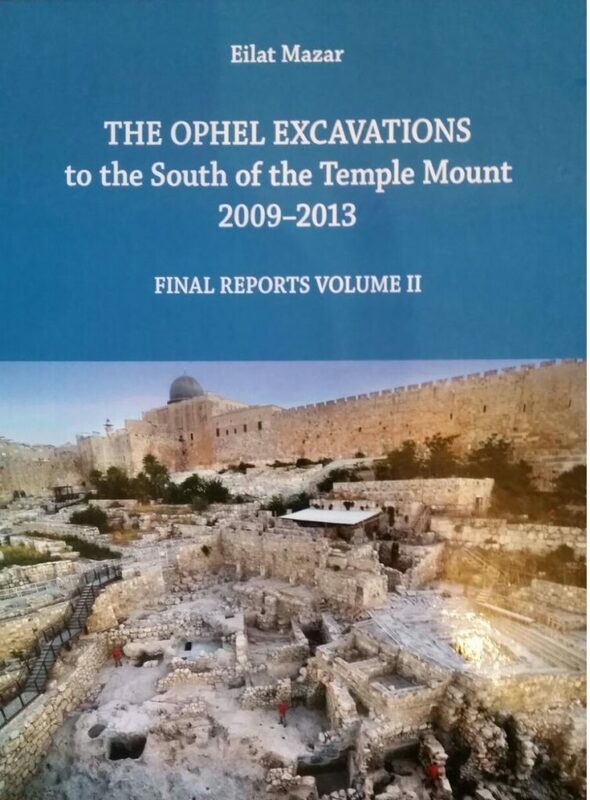 “[W]e are in the very heart of the Ophel—very heart of the acropolis, and what we should expect is royal construction ….” That would not be anything new for Mazar. Her spade seems to be a magnet for royal constructions. The Ophel has not been bursting with this much activity for some time. 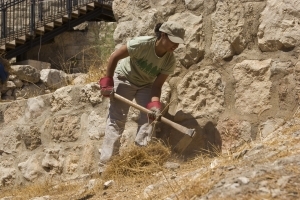 As the sun crested over the Mount of Olives August 22, 16 students and alumni of Herbert W. Armstrong College ascended the Ophel, donning hats, work gloves and grins. If you should ask any one of their expectations, you would hear the same thing—they share the same excitement Dr. Mazar has for what lies underneath. Workers scaled ancient Byzantine walls and rooms to raise huge, black shade covers to provide some relief from the burning sun. Others removed trees, weeds and other debris from the site. 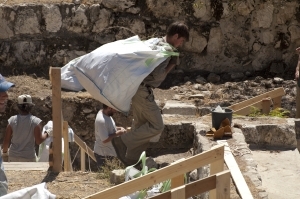 Thursday morning, once again, the Ophel was a hive of activity, as workers scurried about to create “base camp” for the Ophel Excavation–to begin in earnest Sunday. This dig will likely keep about 50 workers busy throughout the Jerusalem summer and into the winter. It’s almost like the late 60s and 70s all over again, just south of the Temple Mount. 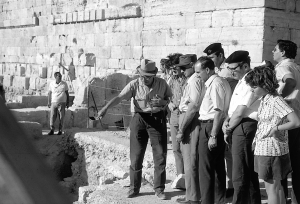 For an entire decade in the late 60s and 70s, no less than 70 students from Ambassador College assisted Eilat Mazar’s grandfather, Benjamin Mazar, in the Temple Mount Excavations. 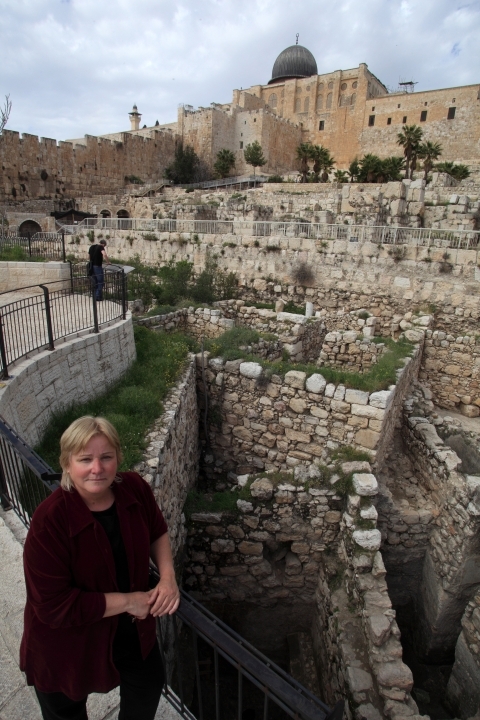 They stand to this day the most extensive excavations in the history of Israel. As Ambassador College once operated as a workforce for Benjamin Mazar, Armstrong College now does the same for Eilat. HWAC alumnus and dig volunteer Harley Breth points out the location of the two dig sites that HWAC students have volunteered on in previous years under the direction of Dr. Eilat Mazar.